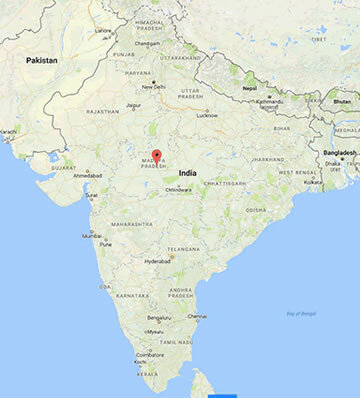 Figure 1: The location of Bhopal, India. Bhopal wasn't the only incident of a deadly chemical release, but the scope catalyzed more and more people to ask, "Could that happen here?" And the answers they received weren't comforting, in the least. There was no standard for assessing the potential hazards from a release... and there was definitely nothing in place to require the results be available upon request! In addition to chemical industry incidents, acts of improper disposal of chemicals were also making the headlines (think 'Love Canal'). The increased concerned prompted people (and legislators) to work on this issue. The Environmental Protection Agency (EPA) and the Occupational Safety and Health Administration (OSHA) began to work in concert to generate rules that would protect both the environment surrounding chemical plants and the workers inside them. The phrase "right-to-know" was used more and more. As an example, legislation was enacted that required companies to maintain and make available Material Safety Data Sheets for hazardous compounds on their sites. Additionally, since 1988 companies are required to submit, annually, toxic release inventories (TRI) to the EPA, which it reviews and makes available to the public. 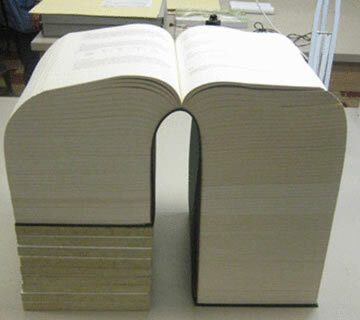 Figure 2: The United States Code of Federal Regulations (not really). Other changes emerged, as well. The Chemical Manufacturers Association launched Responsible Care. The Department of Transportation updated its placard system to indicate hazards other than just flammability. The American Institute of Chemical Engineers founded the Center for Chemical Process Safety. President George H. W. Bush signed the Clean Air Act (CAA) Amendments on November 15, 1990. The Process Safety Management (PSM) Standard was issued on February 24, 1992, and is formally entitled 'Process Safety Management of Highly Hazardous Chemicals, Explosives and Blasting.' OSHA provides free access to the complete listing 29 CFR 1910.119 on its website. The purposes of each of these documents is to prevent or minimize the consequences of the catastrophic release of hazardous chemicals. Now that you know where PSM came from, my next blog will discuss who must abide by the rule and what that entails. Jennifer Morningstar, BSChE, PE, CFEI has 19 years of industrial experience. Her areas of emphasis include chemical release & exposure, OSHA process safety management, industrial accident investigation, fires & explosions, and scope of damage/cost to repair analyses. She is an OSHA-trained Process Hazard Analysis study leader and completed Root Cause Failure Analysis training to become an Incident Investigator. She has experience as an energy management consultant in a variety of industries including mineral extraction, pulp & paper, animal harvesting & packaging (including rendering) and grain milling. 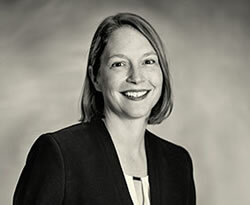 Jennifer holds a Bachelor of Science Degree in Chemical Engineering from Virginia Polytechnic Institute and State University as well as a Masters of Business Administration from the University of South Carolina.